RICHMOND — Marty Phipps started a business this year selling an innovative type of bedding for horses and small animals — a shredded substance that absorbs liquids, resists microbes and cuts down on smell. But because the product is made with hemp, which is the same plant species as marijuana and is tightly controlled by the government, Phipps has to import it from Europe. He figures his costs are double what they would be if hemp were an ordinary crop grown locally. Virginia has joined a nationwide movement to change that equation. 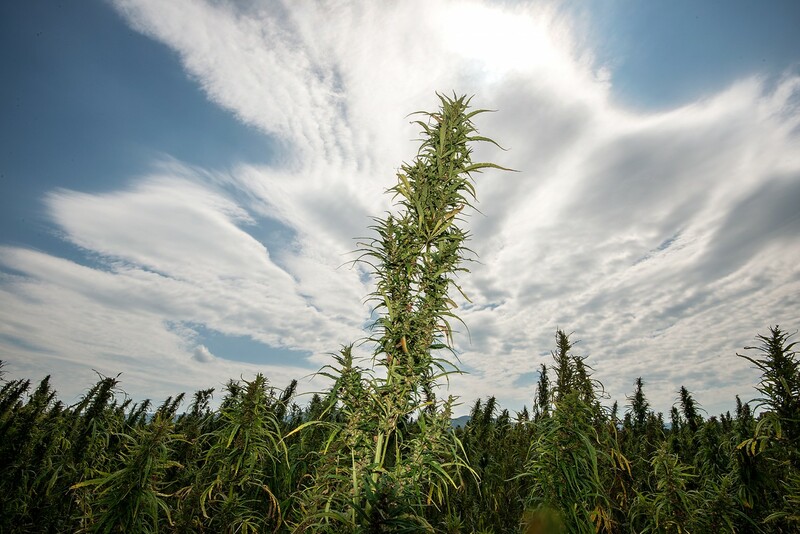 This year, for the first time in about 70 years, a group of Virginia farmers harvested a small crop of hemp. It was permitted strictly for research, but a growing chorus — including politicians on the left and right — is pushing to cash in on a versatile crop that can be put to thousands of commercial uses and bring back lost jobs.